Finally had a chance to try Shake Shack in LA. If it were up to me, I think these two places are totally two different fast food joints; but people just love comparing these two like they like comparing NY and LA. Let’s start with the stats shall we? Currently located in 6 States; primarily in the Southwest and Pacific Coast. Currently located in 15 States throughout the US. Also, 5 Internationally. Has burgers, chicken burgers, hot dogs, fries, custards, shakes, etc. Pretty much an extensive menu with different choices and makes a person’s head/stomach go nuts because you want to try them all. Oh! they’re pet friendly too! Has one location in LA so far. I’m going to make this simple as possible. I can’t choose!! lol Each one is special; but if I break it down per category it’s as easy as apple pie. But then if I was REALLY biased; In-N-Out just because it’s from Cali, it’s A LOT cheaper, and you’re head doesn’t hurt from making decisions. I personally like this burger here. The buns are “toasted” and the meat is somewhat juicier. Tried the Shake Shack one and it can’t compare. Although the buns were sweeter in Shake Shack, it didn’t feel like I was eating a burger. The meat was a bit flat. I felt like I was eating a salad because how big the portions of the veggies compared to the burger. For every Rainbow Connection custard sold 5% goes towards LA Pride. It’s good to give back to the community and support local vendors as well! In-n-out only has 3 shakes on their menu. I usually like options with my dessert lol. 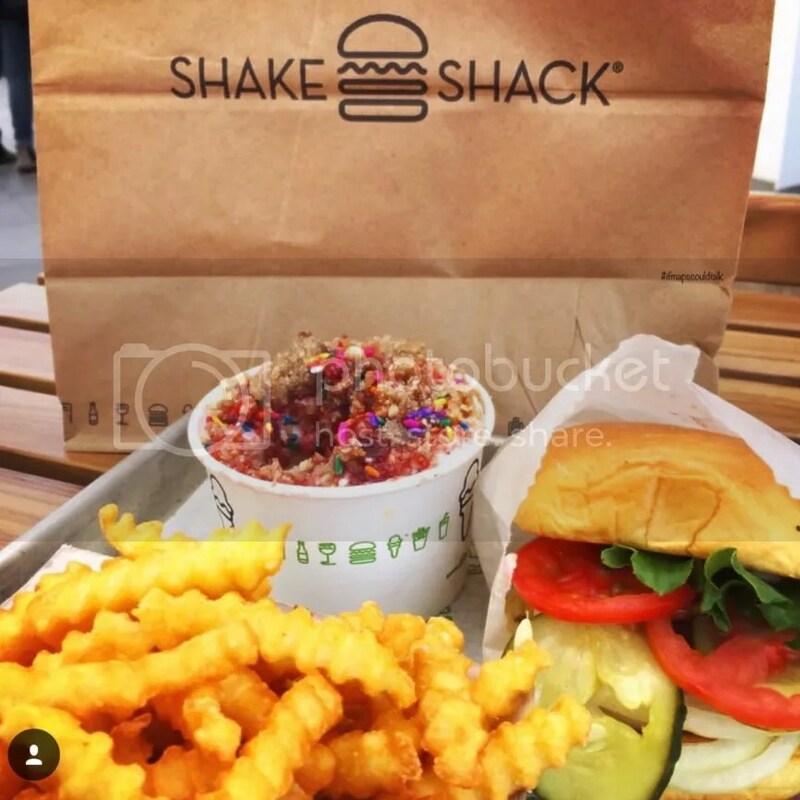 Who wins in YOUR battle between In-n-Out and Shake Shack? 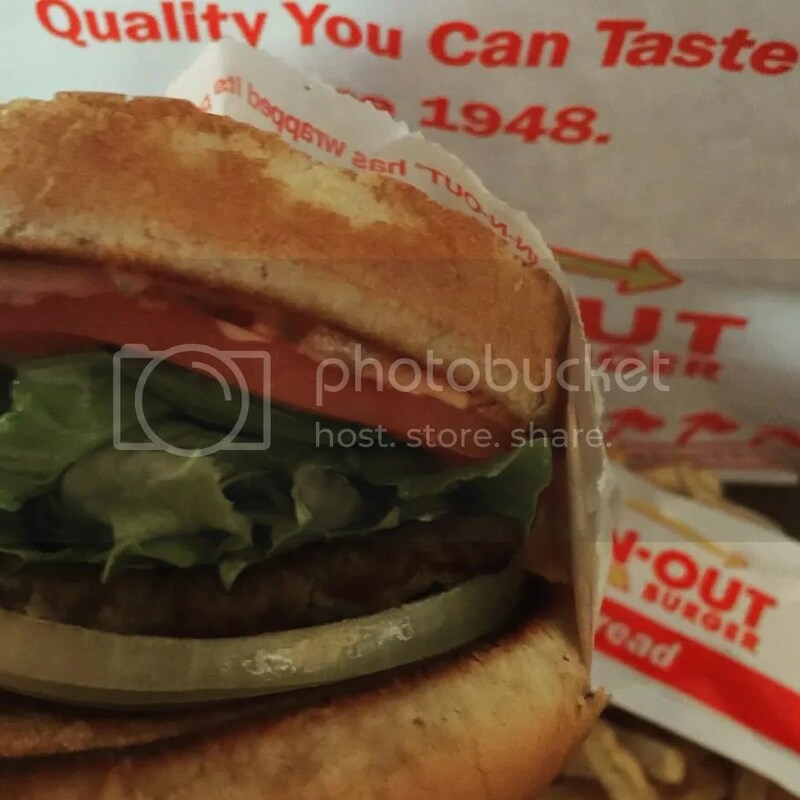 This entry was posted in Food, Foothill, West LA and tagged InnOut, Los Angeles, Shake Shack. Bookmark the permalink. I personally love shake shack. I used to work in the middle east where they have one branch. And before that, NY trip I took a couple of years back was way better with shake shack and its longgg lines. lol.